Whether you are moving, downsizing, or simply decluttering your living space, storage units provide a convenient place to temporarily store your belongings. While you may be able to box away most items, some things may require a bit more preparation, especially large appliances like a barbeque grill. If you plan to put your grill in a storage unit, follow these helpful tips from Affordable Family Storage. Whether you own a gas or charcoal grill, you should always remove the fuel before moving it to a self-storage facility. Highly flammable, the grill’s fuel source poses a huge fire hazard for the storage facility. 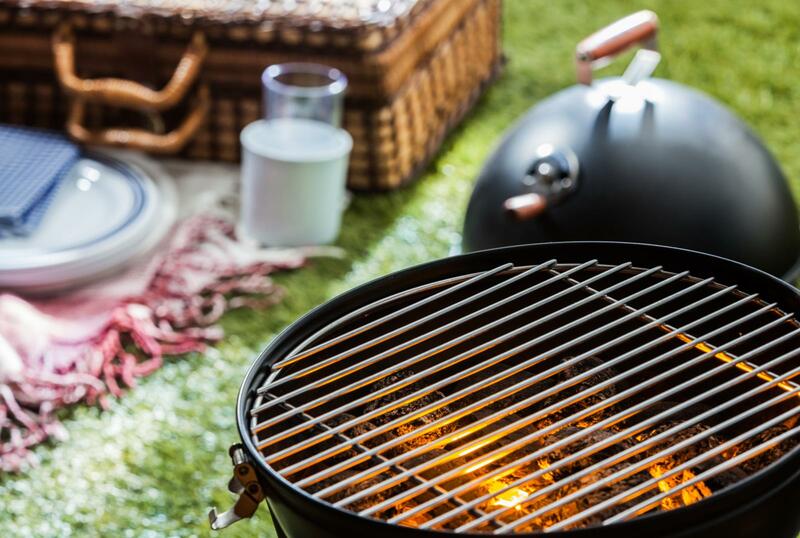 For gas grills, simply disconnect the propane tank and the grill will be ready for storage. Keep in mind that most facilities won’t let you store the propane tank, so you will have to leave it elsewhere. If you own a charcoal grill, remove the charcoal after letting it cool for at least 24 hours. After removal, wrap the charcoal in an aluminum container, pour water over it, and throw it in your garbage bin. Before moving the grill to the storage unit, wipe down any ash from the lid and bowl. You should always clean your grill before putting it in a storage unit. If grease, food debris, or water sets on the grates for too long, it will slowly erode the grill’s internal components, causing them to rust. By frequently cleaning your grill, it is more likely to operate well in the future, saving you time, money, and hassle. To properly clean a grill, be sure to hit all the major components. Scrub and soak the grates, scrub under the hood, clean the inside walls, and wipe down the exterior. After the grill is shiny and clean, be sure to cover it before placing it in your storage unit. Though your grill is protected from the weather in storage, it still needs a layer of protection against dust, humidity, and scratches. To best protect your grill, use a thick, durable, and waterproof cover. Taking the time to prep your grill for storage ensures that it stays in perfect condition, so when the weather is right, you can finally take it home and get to cooking. If you are looking for a storage unit for your grill in the Springfield, Missouri area, look no further than Affordable Family Storage in Ozark, Missouri. We offer climate controlled storage units in a variety of sizes, all for a great value. To get a quote and reserve your unit, contact us today at (866) 838-7990!